The Honorable Maurice McTigue, QSO, is Vice President for Outreach at the Mercatus Center at George Mason University. McTigue has testified on Capitol Hill and published articles in many major media outlets, including the New York Times, the Atlantic, Bloomberg Businessweek, US News & World Report, and the Chicago Tribune. 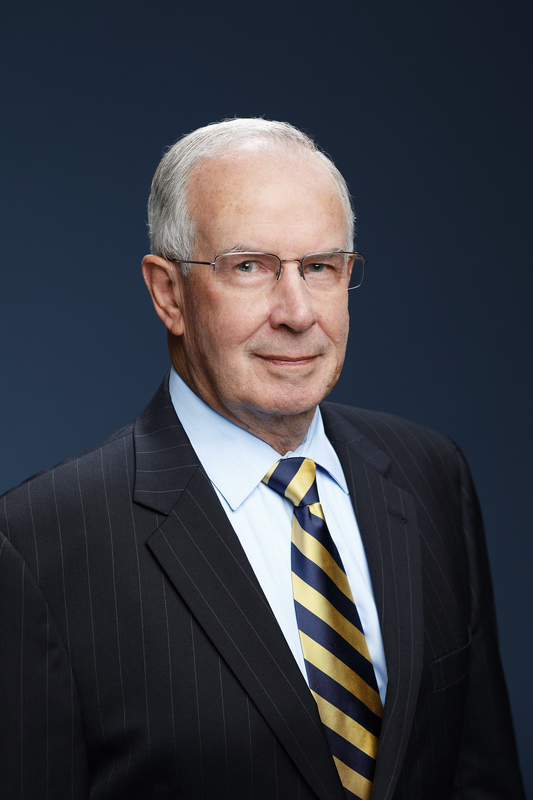 McTigue advised the Office of Management and Budget and most federal agencies in the Clinton and Bush administrations on issues of accountability and transparency and has consulted with legislators and governors in more than 30 states. McTigue was a special advisor to Louisiana’s Commission on Streamlining Government and was named to Virginia governor Bob McDonnell’s Commission on Government Reform and Restructuring. A former cabinet minister and member of parliament in his native New Zealand, McTigue was one of the architects of the “New Zealand miracle,” which dramatically reformed the country’s government and economy by implementing market-driven, progrowth policies. He later became New Zealand’s ambassador to Canada and received the prestigious Queen’s Service Order in recognition of his public service from Queen Elizabeth II.